Eczema is a chronic inflammatory condition that affects up to 20 percent of all babies. Read on to learn tips on how to manage your baby’s eczema. Eczema, or atopic dermatitis, is frequently seen in babies with a family history of eczema, asthma or allergic rhinitis. It is usually experienced as periods of flare-ups followed by periods of no or few symptoms. In babies, it often appears as a red, irritated, itchy rash on the face and scalp. In some cases, certain foods (such as cow's milk, eggs, wheat or oranges) may provoke a flare-up. Although eczema can be an irritating condition, especially during periods of flare-ups, by following these tips, you can help to make your baby more comfortable. 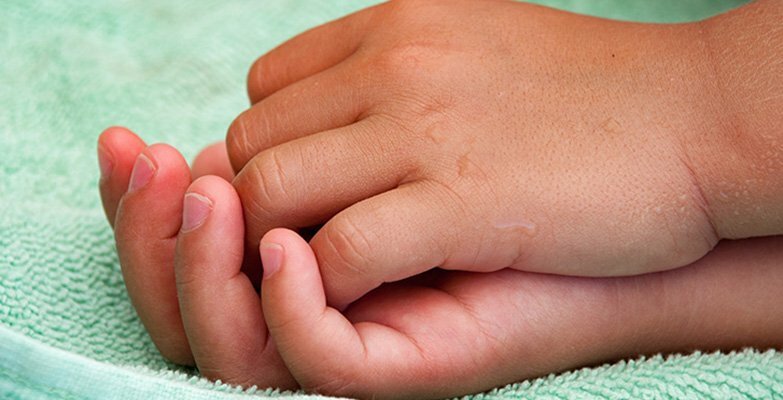 Visit BabyCenter® to learn even more about how to recognize, manage and prevent eczema.